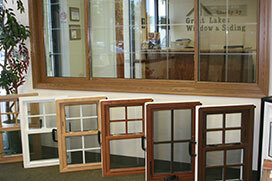 See full-sized samples of windows and doors we have to offer! We carry a range of colors, styles, finishes and customizable options for all of the products that we carry. Stop into our showroom to explore what brands and types of windows, doors, and kitchen and bathroom remodeling products might work best to help your house feel more like a home. Any of our friendly, knowledgeable team members would be happy to provide you with additional details and help you get started on your next project with Great Lakes Home Renovations! 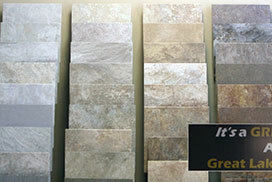 So don’t hesitate to come and visit Great Lakes Home Renovations's Minnesota showroom. Our professional team is more than happy to demonstrate our products and share information with you about our company, our windows, doors, and remodeling products. You'll get a first-hand view of our products, so you can easily visualize how they will transform your home! Stop into our showroom to explore what brands and types of windows, doors, and kitchen and bathroom remodeling products might work best to meet your needs. 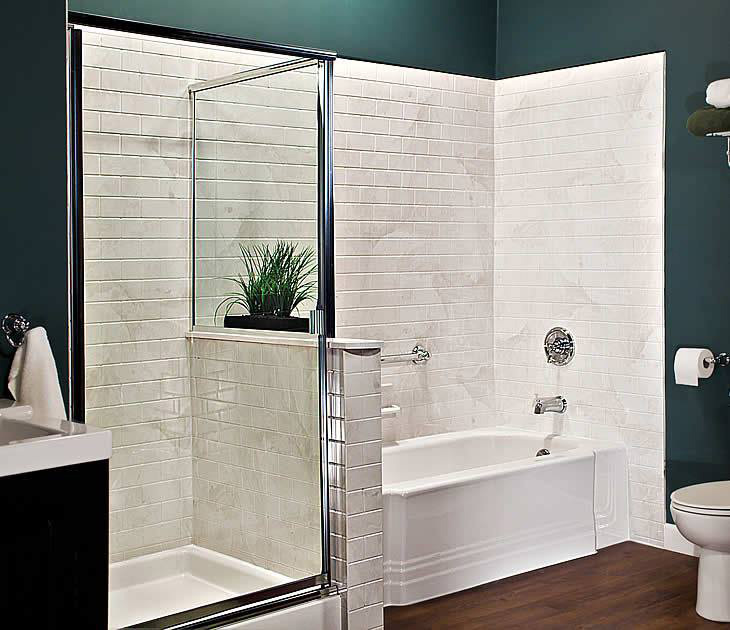 See our easy to clean and beautiful bath and shower options! 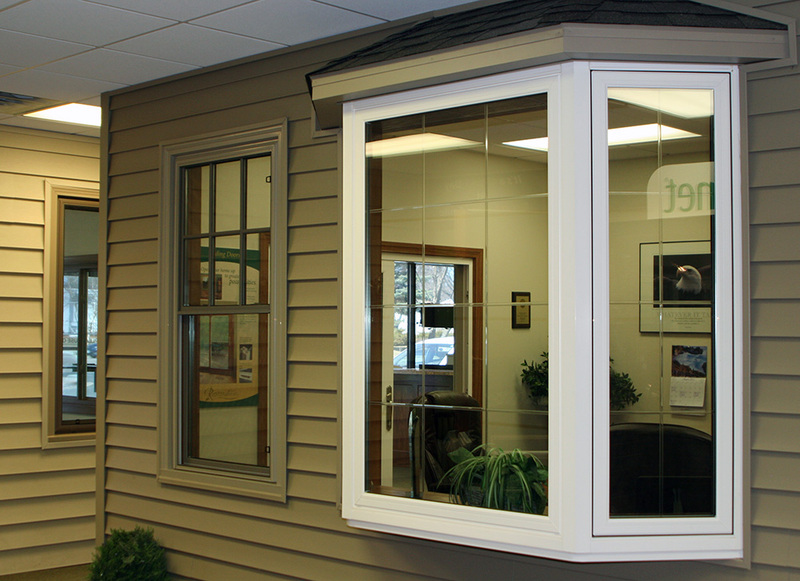 Visit us to see energy-efficient windows for your home! Stop in to select flooring options for your bathroom project!